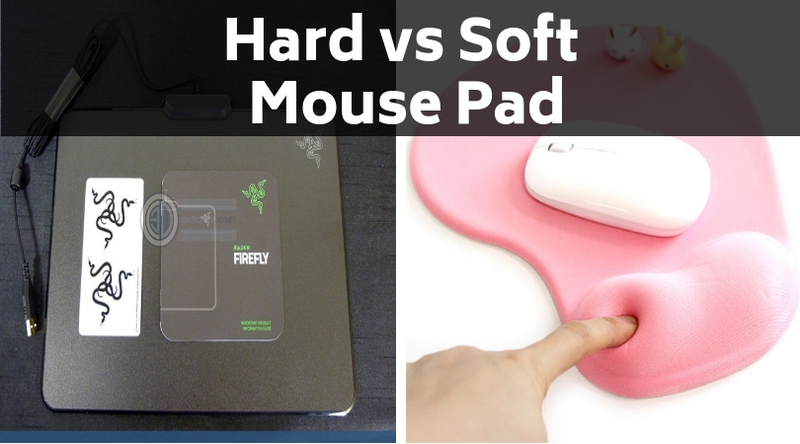 Hard vs. soft mouse pad – Which one is best for you? 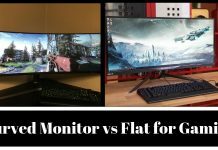 Home Comparison Hard vs Soft Mouse Pad – Which One is Best For You? Right from the time we have known how to use a mouse, we have used the mouse pad. It dates back to years ago when we bought our first computer. We started off with plain mouse pads but soon upgraded to something that defined us. Illustrations, designs, quotes – we had them all! However, at the basic level, choosing a mouse pad is actually something you should do carefully. Otherwise, its whole purpose of providing comfort and convenience will get nullified. 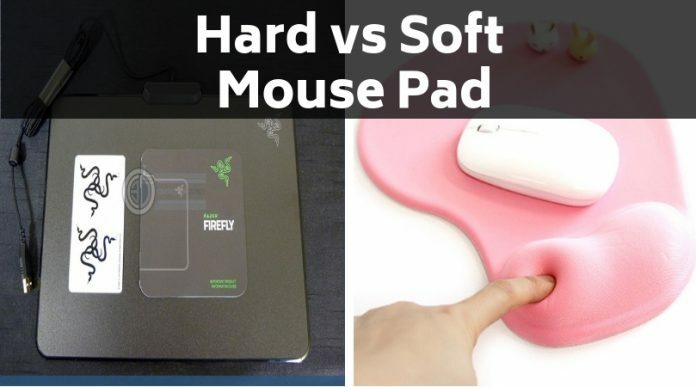 Mouse pads are essentially of two types: soft and hard. We are positive you used both at some point. Did you notice a difference? Of course! It is not always the mouse that’s amazing or below average, you know? Even the mouse pad can directly impact your experience. 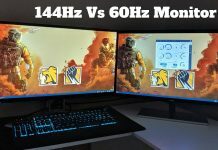 So, hard mouse pad vs soft mouse pad is a real battle royale, and those who work for hours together on the computer will definitely take it seriously. Let’s compare both and see which one we must use. 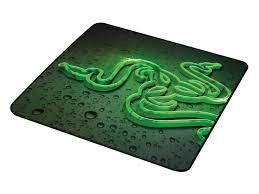 As the name suggests, hard mouse pads have a hard surface with little or no padding. They usually have a rubber back and work perfectly for optical mice. You can also use laser mice on these without any hassle whatsoever. Soft mouse pads usually have a rubber composite or foam composite. This gives them the softness, and thus the name. The composite gives the mouse and the user considerable cushioning as well. Such mouse pads work brilliantly for roller-ball mice. So, which one should you pick from the two? Is there a real winner? Not really. Each type of mouse pad serves a specific purpose. So, the right one for you will depend on the type of mouse you use, what you use the mouse for, and your personal preference. 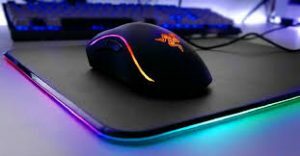 The type of mouse: As aforementioned, hard mouse pads are great for optical and laser mice while soft mouse pads are good for roller-ball mice. Some people use the soft variation for their optical mice, but that’s totally a personal choice. The reason you use the mouse: Have an optical mouse? Use it for work and other such purposes? Make your pick! You can choose whatever you are comfortable with. Are you a gamer, though? Then we strongly recommend hard mouse pads because precision is a big part of gaming and you won’t get that if you use the soft variants. 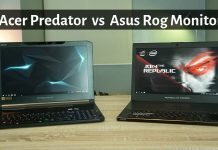 Your personal preference: At the end of the day, mouse pads are supposed to help you work and play better and comfortably. So, use both and choose whatever you like! You should be satisfied! There you have it! It is not really a huge battle but making an informed decision will make your life easy for sure. All the best!